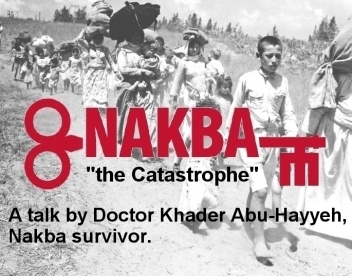 The Nakba - a talk by Doctor Khader Abu-Hayyeh. Wednesday 11 May 19.00 (7 pm). The Doctor's Story. Khader was a little boy living in Lydda in 1948 when his family fled from the Israeli 89th Commando Battalion which was carrying out widespread massacres including the machine-gunning of 80 people sheltering in the Dahmash Mosque. Khader and his family were forced to walk miles during the summer heat. Hear Khader's story - how he became a doctor working in Tunbridge Wells - and his views on "What is the solution?" We are hoping to publicise the meeting as widely as possible. As a start: Facebook. Please like and share. Our leaflet. Please print and distribute. Checkpoint in Hastings town centre Saturday 7 May. 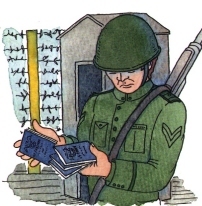 1200 - 14.00. 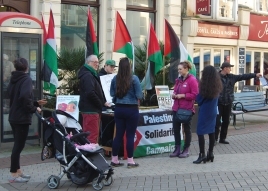 As part of the 'Nakba week of action,' we will be setting up a checkpoint in the town centre to help commemorate the Nakba - and to publicise our meeting with Khader (above). Please come along to say hello and support. 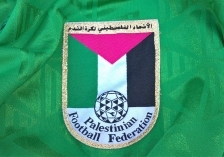 Palestine Football shirt raffle. A generous supporter (thanks Steve!) donated this Palestinian football shirt (see right). This is a collector's item - the design is no longer manufactured. We will start raffling it on the 7th. 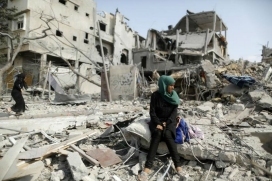 Stop arming Israel! Drone manufacturers are not welcome in our neighbourhood! Thanks to everyone from the Hastings area who supported the protest at the Thales factory in Crawley, Sussex. Thales is an arms manufacturer which develops killer drones with Israeli arms company Elbit. A short video made explaining the background to the protest. Thursday 19 May 19.00 (7 pm). White Rock Hotel, Hastings TN34 1JU. 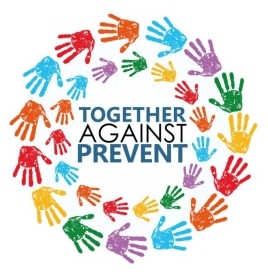 Speakers: Kiri Tunks from the national executive of the PSC and also junior vice president of the national NUT (speaking in a personal capacity) and Peter Chowney leader of Hastings Council. 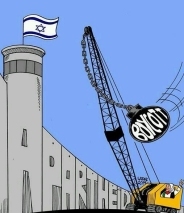 attempting to stop local councils adopting ethical procurement policies, particularly directed at companies assisting Israeli's illegal settlements. The New McCarthyism - The "Anti-Semitism" Hysteria Gripping the UK. Former Israeli Minister: "Anti-semitic, its a trick - we always use it"
Where did the image that got Naz Shah suspended from the Labour Party come from? "Death to the Arabs" rally draws thousands in Tel Aviv. "David Sheen - Russell Tribunal 2014. "Are You Now or Have You Ever Been Anti-Zionist?" Apartheid Adventures: Palestinian prisoners - US prisoners.